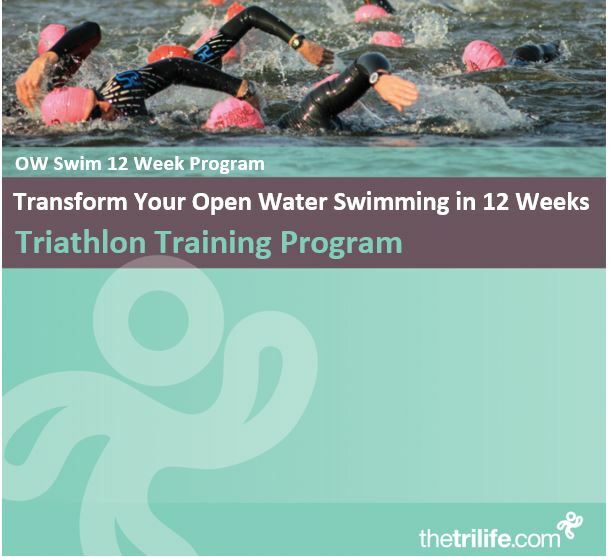 Do you want to transition from pool swimmer to open water swimmer, or improve your open water performance? Do you want to be more confident in open water? Do you want to learn skills to make you a better OW swimmer in 2019! ?